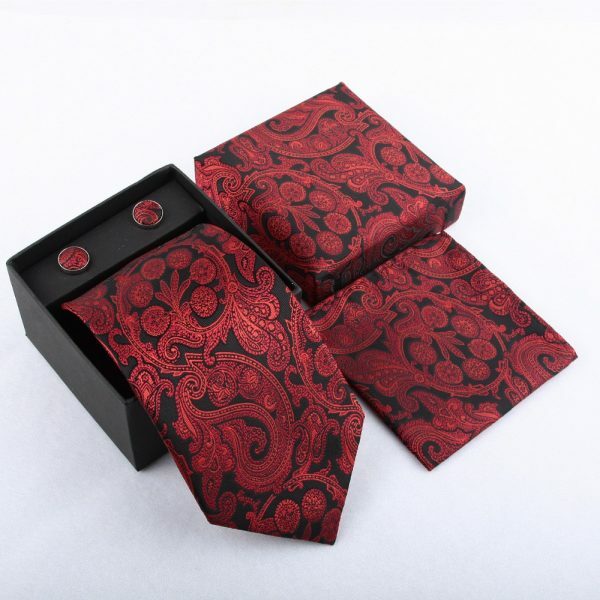 Our selection of neckties are crafted from high-quality materials and have hand-finished details. 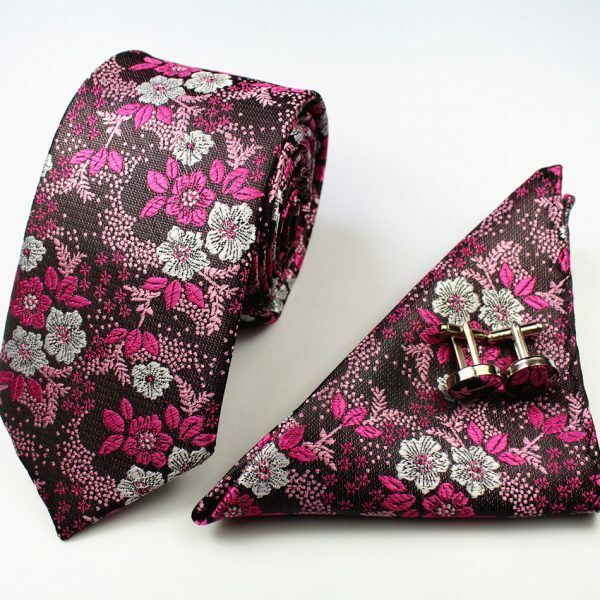 Many of our best selling men’s neckties come in sets that include matching pocket squares and even cufflinks. 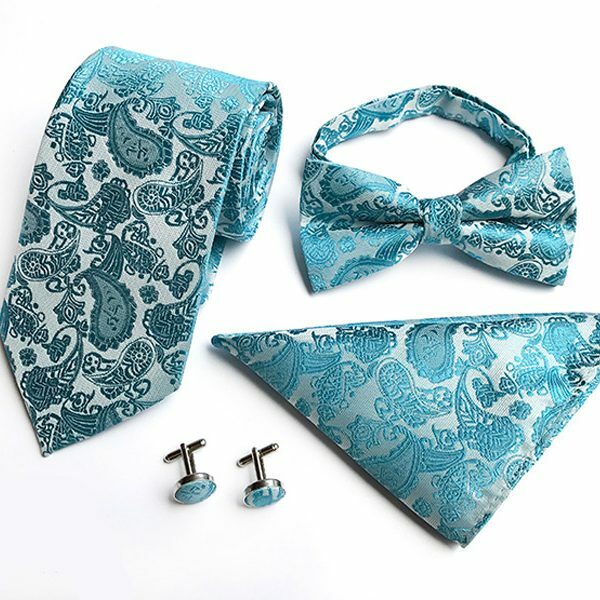 From power business ties to luxurious formal wear styles, we have a wide selection of ties that will fit your needs and help you to stretch your wardrobe budget. 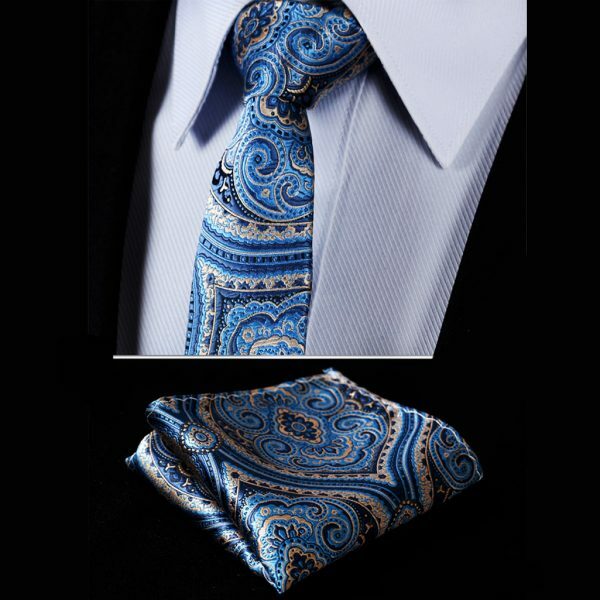 Change the look of your wardrobe without buying a new one when you add a new tie or two into your collection. You can upgrade your wardrobe and buy with confidence when you shop with us.